Garage door torsion springs are one of the most important components of a garage door. They are the ones responsible for the smooth opening and closing of the door. 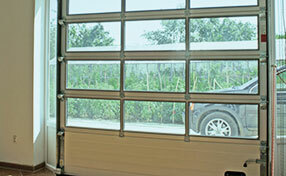 Springs are an integral part of a garage door. 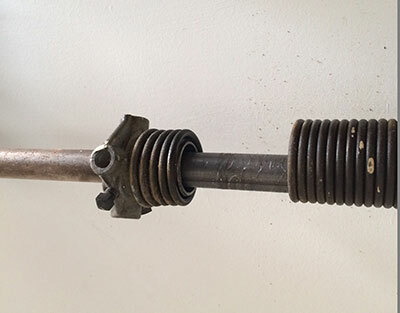 A torsion spring is one type of spring used in doors, along with extension spring. Garage door torsion springs are placed right above the door, while the extension springs run along both sides of the door. 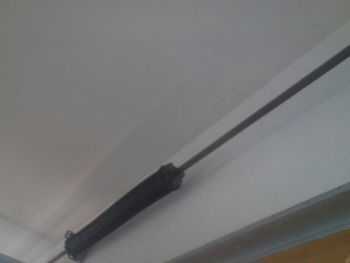 Door springs are wound very tightly, and they are under a lot of pressure, that is why they are one of the most, if not the most, dangerous parts of a garage door. Springs, over time, tend to lose their strength from everyday wear and tear. They should be subject to periodic maintenance and checkup if you want your door operating smoothly. 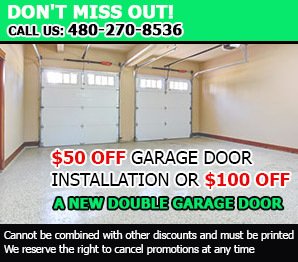 You will know the difference of a well-functioning garage door. If it opens and closes effortlessly without any snags or noise, then your door is in perfect working condition. Otherwise the springs may be a bit old and may need oiling or replacement. Contacting a contractor is the best way to have your springs checked and they will suggest on the best course of action for the repair. Garage door springs, whenever possible, should never be touched or tried to be repaired by an inexperienced hand. Because they are under a lot of tension, they can cause serious injury to the person who will try to fix them. Repairs to the springs should be left to professionals. Although there are still do it yourself kits and manuals for those who insist on doing the repair themselves, they must be aware of the safety precautions that must be exercised to prevent accidents.